Stephanie is currently playing Carmen in the No.1 UK Tour of FAME. Previous to this, she played Carla in IN THE HEIGHTS at Kings Cross Theatre, London. 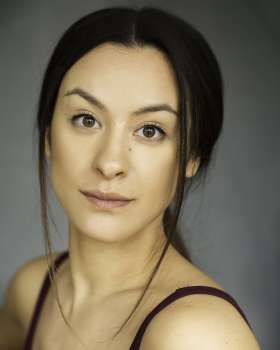 Recent theatre credits include Mary-Ann in Wonder.land for the National Theatre and Theatre Du Chatelet and the UK tour of LOVE ME TENDER starring Mica Paris.